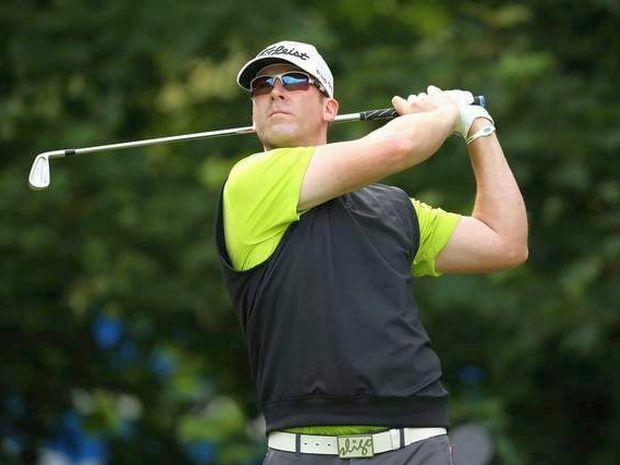 LYTHAM ST. ANNES, England - Former standout GOLFslinger/Minor League Golf Tour member Justin Hicks shot 68 in the final group at the 2012 Open Championship......on Thursday. After a 74 on Friday, Justin got it going again on Saturday with a 69, before matching Adams Scott's 75 in the final round. Hicks, who has won 21 times on the GOLFslinger.com tour qualified for his third major last month in Texas. 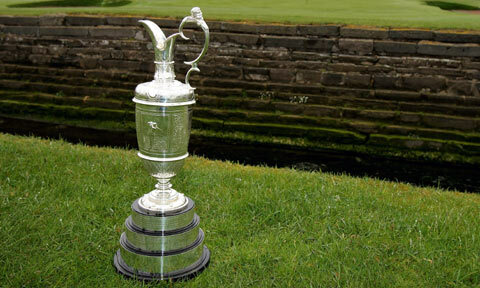 He has made the cut in all three, and was tied for the lead after the opening round of the US Open back in 2008. Justin has won twice on the Nationwide/Web.com Tour and spent the 2011 season on the PGA Tour. Currently he is 8th on the Web.com Tour money list.